In 2012, the world rallied around the Child Survival Call to Action to end preventable child deaths within a generation, which was later expanded to include maternal mortality. The USAID-led 2014 and 2015 Acting on the Call events and reports demonstrate progress and recommit to doing what is needed to meet these targets. Between 2008-2012, the program awarded grants to 19 citizen-supported international NGOs to work alongside Ministries of Health, academia, and a range of local partners in 23 countries. Their objective was to develop, test, and facilitate the expansion of innovative and promising community-oriented solutions to improve the coverage of life-saving interventions across a continuum of care for mothers, children, and newborns. Acting on the Call: Ending Preventable Child and Maternal Deaths. USAID Global Health Bureau, Washington, DC, June 2015. Can the Addition of a Quality Improvement Collaborative Improve Performance and Retention of Community Health Workers in Benin? A quality improvement collaborative together with financial incentives improves performance but not retention when compared with financial incentives alone. Semi-literate Volunteer Mothers Deliver Life-saving Care to Children in Niger’s Tahoua Region: A community case management model extends access to Ministry of Health treatments for childhood malaria, diarrhea, and respiratory illnesses. 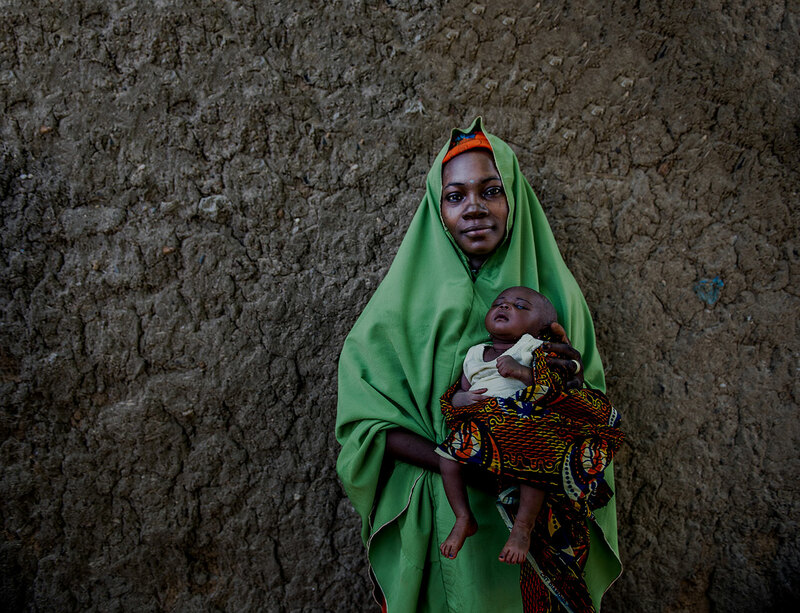 Can Low-literacy Mothers Deliver Essential and Life-saving Care to Young Children in Rural Niger? Health in the Hands of Women: Testing Teaching Methods in Rural Peru: An innovative method for teaching female community health workers, “Sharing Histories,” helps significantly reduce chronic malnutrition among literate mothers’ children. 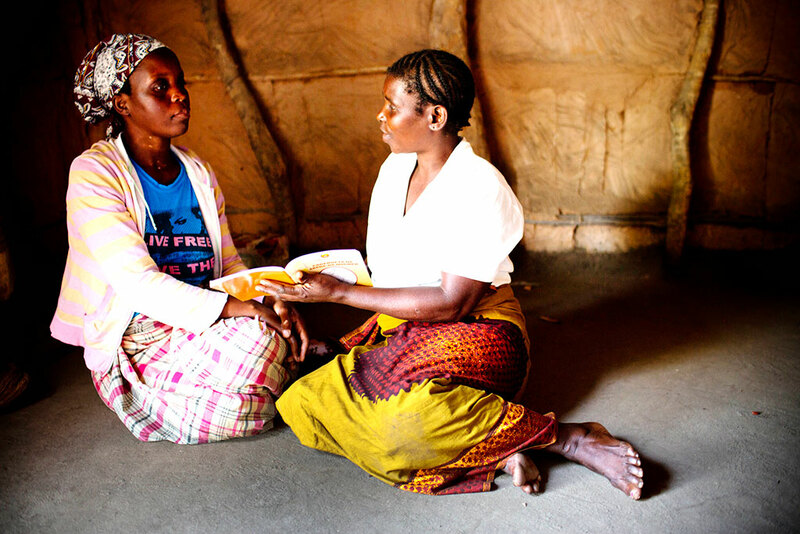 Can a community health worker and a trained traditional birth attendant work as a team to deliver child health interventions in rural Zambia?